Mr Men and Little Miss books were basically a staple for all of us growing up. My friends and I even made a game out of the tiny books, and assigned ourselves characters and jobs (I know, we were so cool). However, take a leap into 2018 and just like us, Mr Men and Little Miss are all grown up. A new series has come out where you'll find the characters 'adulting', and we have to say, it's hilariously accurate. They're all about living in the digital age, where clean eating is key and Instagram is God. 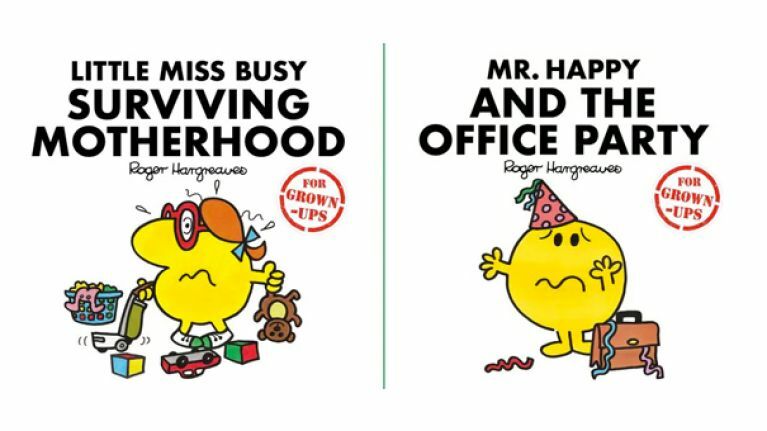 The four stories in the Mr Men for Grown-Ups series are Mr Greedy Eats Clean to Get Lean, Mr Happy and the Office Party, Little Miss Busy Surviving Motherhood, and Little Miss Shy Goes Online Dating. Little Miss Shy Goes Online Dating is described: "Little Miss Shy likes being single and loves nothing more than staying in with a good book. 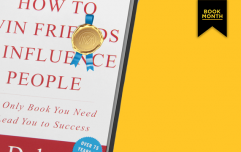 "But her mother feels quite differently and she reluctantly decides to give online dating a try. Will one of the Mr Men be her Mr Right?" We think we can relate to Mr Men more than our actual peers at this stage.